Fashionable and compact design: There is no limit! Anytime, anywhere! 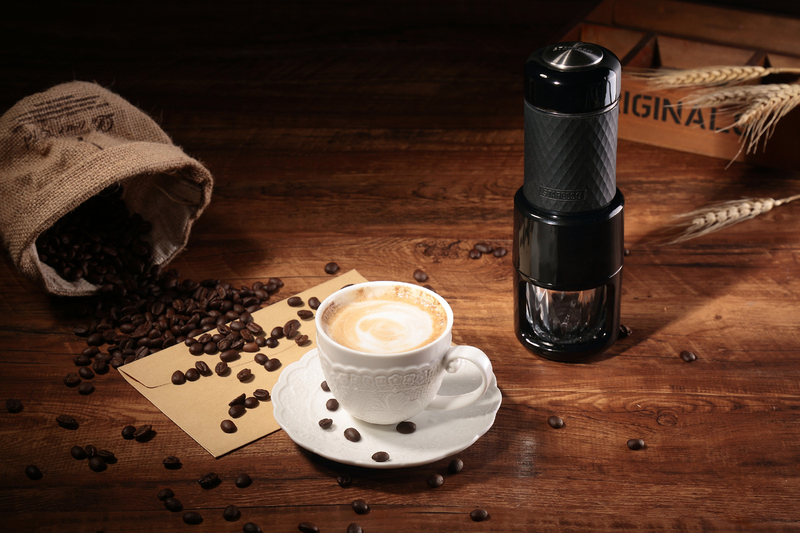 Crazy about cleaningyour coffee machine after making coffee? So many fixed parts which cannot be clean? No! No! Not at STARESSO! Concentrate: coffee ground is only collect inthe metallic basket, simple to clean. Easily & completely: all the key systemsare open design, detachable. Any partsyou want to clean is easy to take apart. 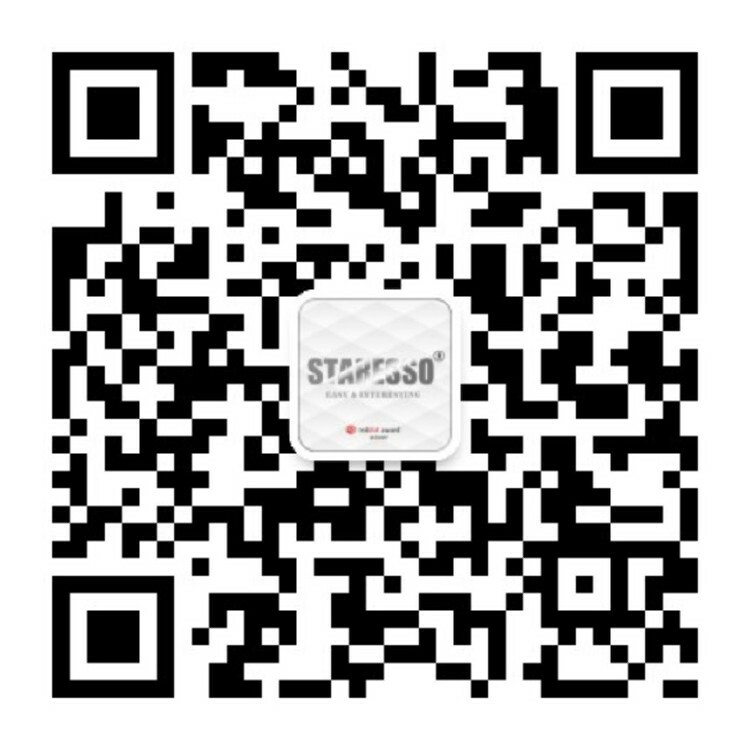 Request each of STARESO designer or engineer to assemble at least 3000 units. Test at least 100 shots of coffee every day.